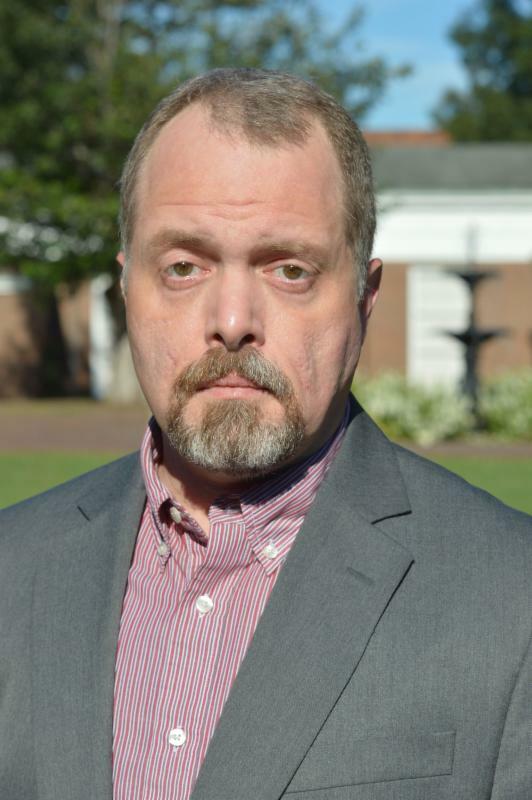 "GREENSBORO, N.C. -- Greensboro College has named John Barbrey an assistant professor of criminal justice. Previously, Barbrey served as assistant professor of criminal justice and director of the Homeland Security program at Longwood University in Farmville, Va., and an assistant professor of criminal justice at the University of Northern Colorado. He also has served as a visiting professor of criminal justice at Armstrong State University in Savannah, Ga., as well as a graduate research associate and graduate teaching associate at the University of Tennessee. His published work includes examinations of sentencing policy and campus safety efforts. Prior to entering academia, he was an office manager with the Greenville, S.C., Parks and Recreation Division. Barbrey holds a B.A. in history from Clemson University, an M.P.A. from Clemson and the University of South Carolina, and a Ph.D. in political science from the University of Tennessee.